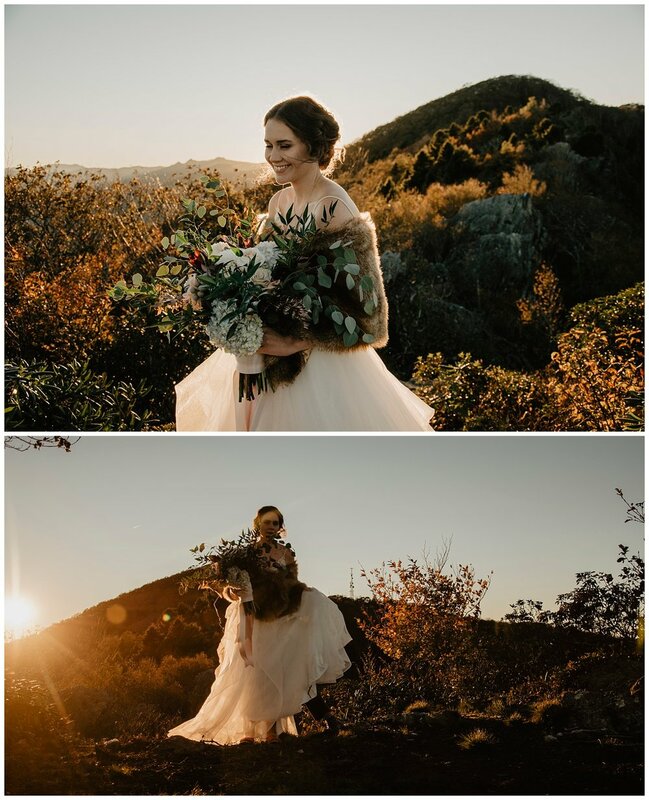 This mountain elopement was such a dream. Britney and Clint have such beautiful souls. The Twickenham House & Hall is such an amazing venue so if you don’t have a lovely mountain venue yet check them out!